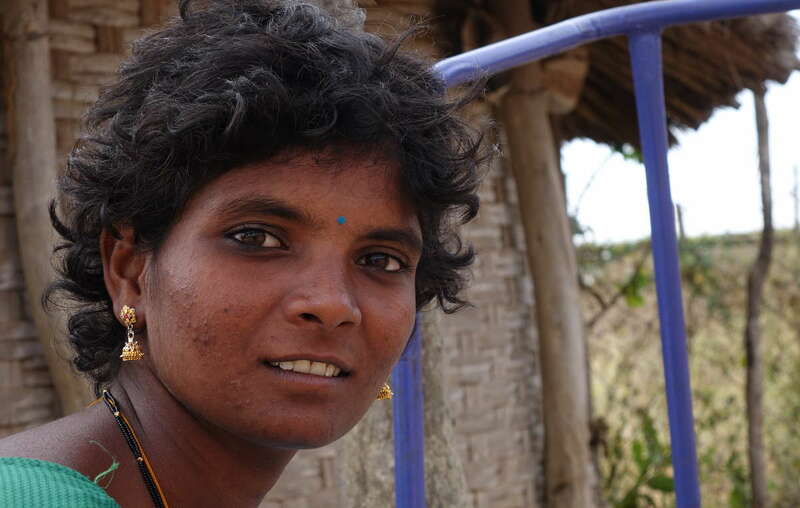 Many tribes, like some Chenchu, have already been evicted after their lands were turned into tiger reserves. Now millions more face eviction. The ruling is in response to requests by Indian conservation groups to declare invalid the Forest Rights Act, which gives forest-dwelling people rights to their ancestral lands, including in protected areas. The groups had also demanded that where tribespeople had tried and failed to secure their rights under the Act, they should be evicted. The groups reportedly include Wildlife First, Wildlife Trust of India, the Nature Conservation Society, the Tiger Research and Conservation Trust and the Bombay Natural History Society. In an extraordinary move, the national government failed to appear in court to defend the tribespeople’s rights, and the Court therefore ruled in favor of the evictions, which it decreed should be completed by July 27. 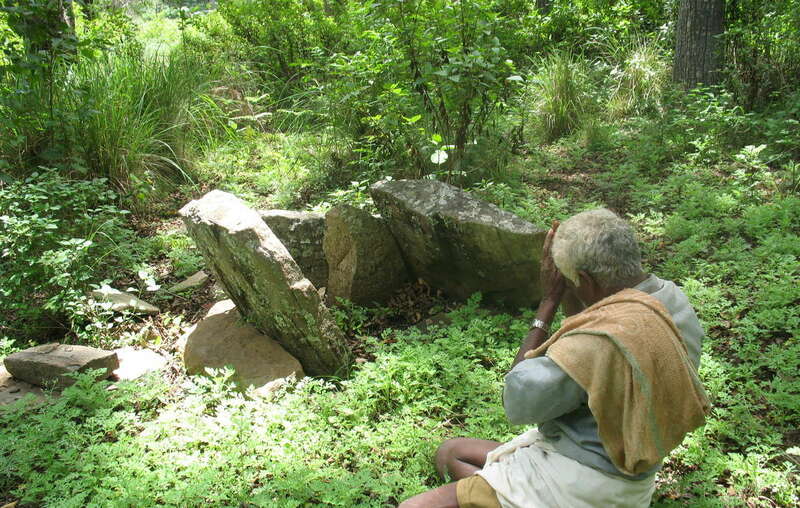 A Soliga man worships at a sacred site, now inside a tiger reserve. The order affects more than 1.1 million households, with experts estimating this could mean more than 8 million individuals will now be evicted – and the number is likely to rise, as some states have not provided details as to how many will be affected. Survival International’s Director Stephen Corry said today: “This judgement is a death sentence for millions of tribal people in India, land theft on an epic scale, and a monumental injustice. “It will lead to wholesale misery, impoverishment, disease and death, an urgent humanitarian crisis, and it will do nothing to save the forests which these tribespeople have protected for generations.